TreadSafe® anti-slip discs are designed for internal and external applications. 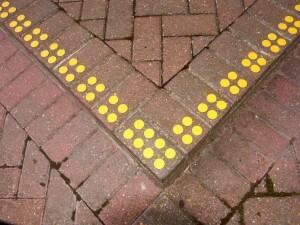 They can be fixed to wide range of substrates including concrete, wood, tiles and fibreglass (GRP). TreadSafe® discs provide an anti-slip finish for surfaces where an aesthetically pleasing appearance is a priority. 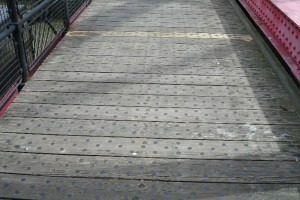 The discs are manufactured from 1mm stainless steel with medium grit profile and choice of yellow or black paint finish. Light grey or white available to special order (minimum order quantities apply). 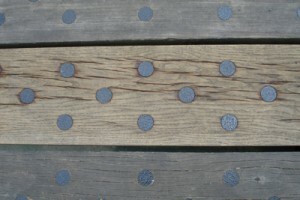 Discs are 30mm or 50mm in diameter.